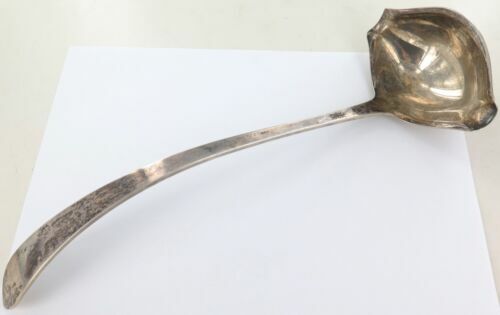 .RARE / VINTAGE CARTIER STERLING SILVER LARGE PUNCH LADLE. 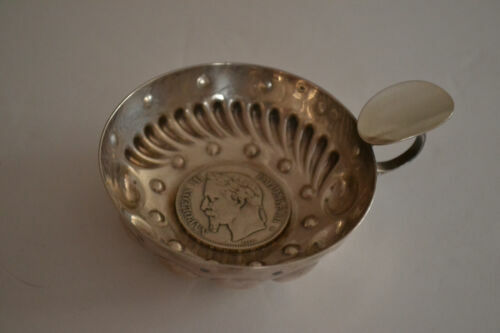 Sterling CARTIER Mechanical Ice Serving Tongs w/ Claws ~ great for your bar !! 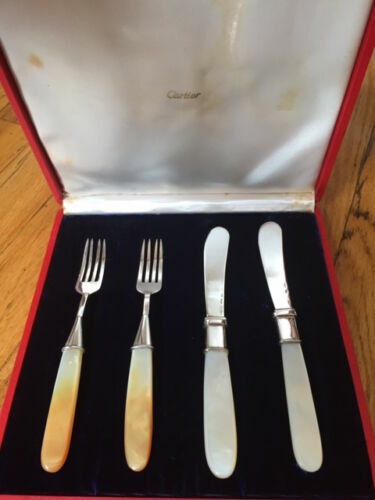 Vintage antique authentic CARTIER ITALY SILVER PLATE PIE KNIFE WEDDING CAKE!! 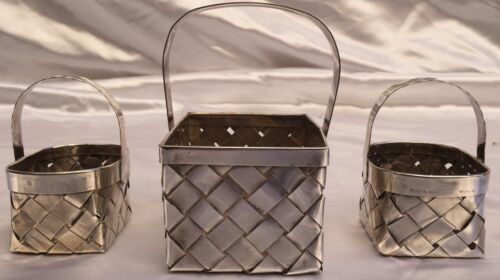 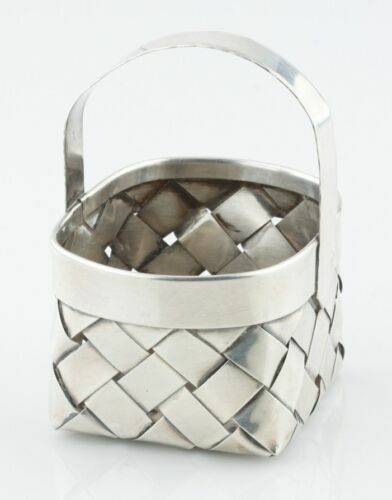 MAGNIFICENT 3 PIECE CARTIER FRENCH HAND MADE STERLING SILVER BASKETS "MUST SEE"
Vintage Authentic Cartier Italy .925 Sterling Silver Picture Frame 5.5" x 4.5"